Film is a unique art form because it represents the culmination of independent artistic expressions working in concert. When a painter’s eye, a designer’s sense of composition, a musician’s power over emotion, a storyteller’s words, and an actor’s poise work together seamlessly, the result can be an immersive experience. Every movie lover likely cherishes some film whose soundtrack can stand alone as an album; its screenplay could be read like a novella; and any shot chosen at random would be beautiful enough to frame and hang on a wall. Works of art like these do not allow the viewer to become aware that he or she is watching a movie; they stand alone, almost like some initiatory rite to which one simply submits gratefully. 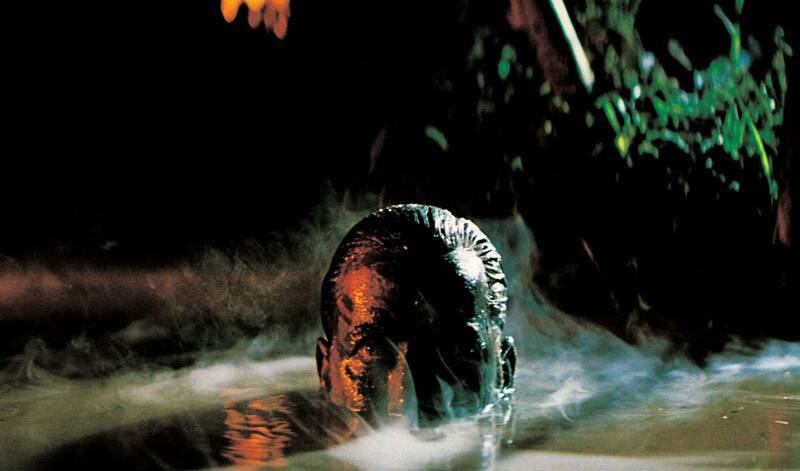 Films can also be endlessly divisive just because they involve so many different and potentially competing elements. Many nearly great movies have gone off the rails due to needlessly wordy dialogue, the wrong shooting location, a jarring soundtrack, a poorly executed accent, or an attention-seeking performance. Like four sledgehammers driving home the same tent stake, word, sight, sound, and performance must work in perfect harmony and synchrony. 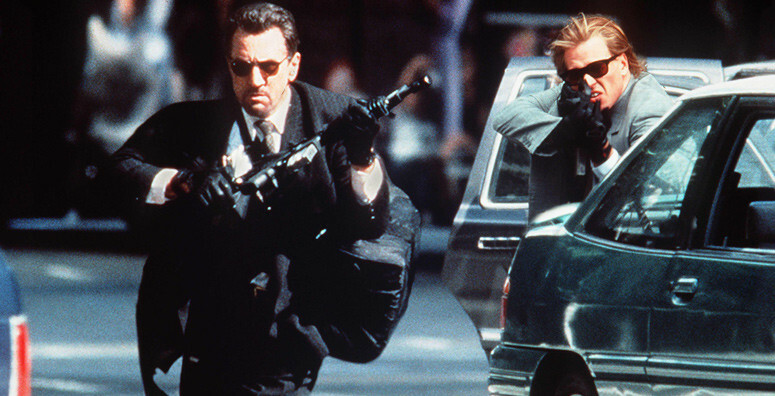 With an ensemble cast for the ages, Heat masterfully weaves many individual stories into an intimate epic. Writer and director Michael Mann miraculously gives each subplot enough room to breathe that we walk away feeling like we know even the minor characters thoroughly. With a cast like this (Robert DeNiro, Al Pacino, Val Kilmer, Natalie Portman, Jon Voight, to name just a few) it’s hard to go wrong, but inside of a lesser screenplay these titans could have dwarfed the story. Heat opens with an iconic shootout in the streets of Los Angeles, and never loses momentum. Al Pacino’s cop and Robert DeNiro’s criminal duel throughout the entire film, and their scene sharing a cup of coffee as complex, damaged men before resuming their societal roles is by now legendary. With sleek cinematography and a driving soundtrack which keeps pace with the film’s ambition, Heat’s three hour runtime flies by. It’s a masterclass of acting by everyone involved, and Michael Mann pulls off a monumental individual triumph rarely equaled in this genre or any other. It’s a shame that some great films get less attention because they’re downers. Tess is a faithful adaption of Thomas Hardy’s tragic novel of the same name, and the screenplay effectively communicates the spirit and the content of the book. The stunning cinematography within lush scenescapes makes it a real treat to look at, and the viewer is immediately swept into 19th century England for three hours that feel much shorter. 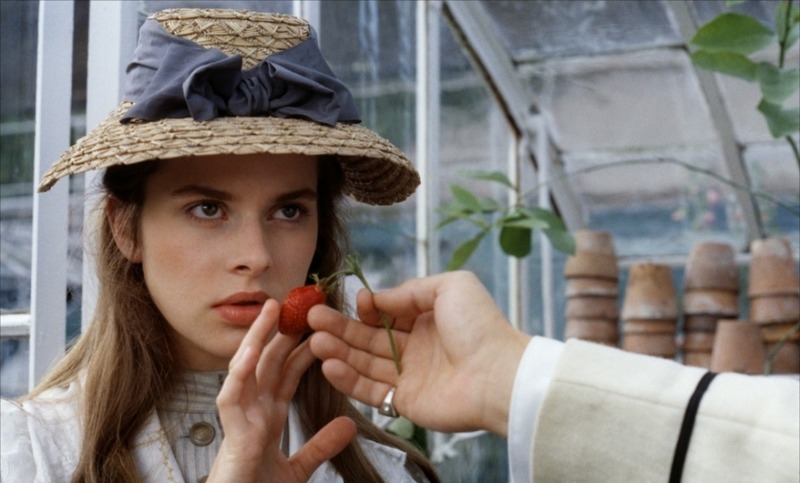 Tess is one of literature’s greatest tragic heroines, and Nastassja Kinski plays her with the meek passivity of nature which sets Tess up for many heartbreaks. The camerawork serves the spirit of the story, often watching passively from a distance – perhaps representing for us the view of a god who sees what’s happening, but does not intervene. To witness one of the truest and most effective examples of adapting a classic novel to the screen, spend an evening with Tess. Fans of the book will not be disappointed, and newcomers will find that the film also stands on its own merits. This story was the ideal vehicle for the directing talents of Michael Powell and Emeric Pressburger. Masters of portraying simmering passion masked by stiff propriety, who could be better suited to direct a film about an isolated group of nuns interacting with a local male government official? Black Narcissus is widely recognized as one of the most beautifully filmed movies of all time, and its use of bright colors effectively hints at underlying emotions that are seldom expressed. Everything looks flawless, and the stunning Himalayan setting adds to the beauty. As the battle between flesh and spirit plays out in the isolated convent, the viewer senses a growing tension between the two which constantly threatens to surface. The physical and spiritual threats of their vocation gradually wear down the stern resolution of the sisters, leading to a shocking and unforgettable climax. Deborah Kerr and Kathleen Byron completely immerse themselves their roles as nuns, and give tour-de-force performances. 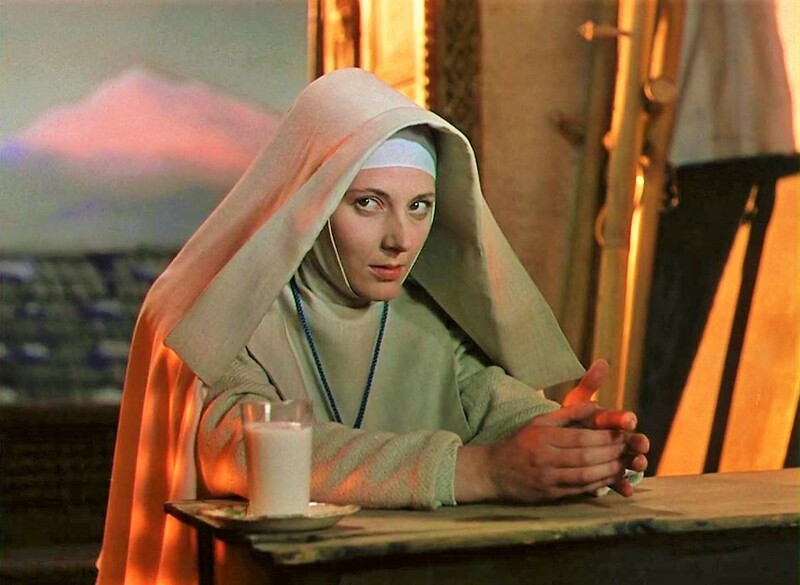 Black Narcissus is an ideal marriage of style and substance. This is essentially Crime and Punishment set in the twentieth century. Pickpocket is the insightful character study of a young man who fancies himself a “superman”: by virtue of his intellectual superiority, he believes he can commit crimes without the karmic necessity of punishment. Without being a direct adaption, this film perfectly communicates the tone and intent of Dostoevsky’s great novel, in which the narcissistic criminal deals with a nagging conscience and a wily police detective in the aftermath of his crime. Robert Bresson is the director here; his films are well known for their use of non-professional actors who contribute intentionally emotionless performances. This style can be difficult for newcomers, but in Pickpocket it works wonders. To portray a thief whose success depends on anonymity and surreptitious actions, a performer with no intent to emotionally manipulate is ideal. Simple camera movements allow us to linger on the deft, minute motions of the pickpocket, and we find the film even more engaging because of its spare style. Pickpocket is both an intellectual exercise and an engaging entertainment; it’s also the perfect introduction to the work of Robert Bresson. How would a director go about creating a horror movie with no violence and no villain? Just like this. 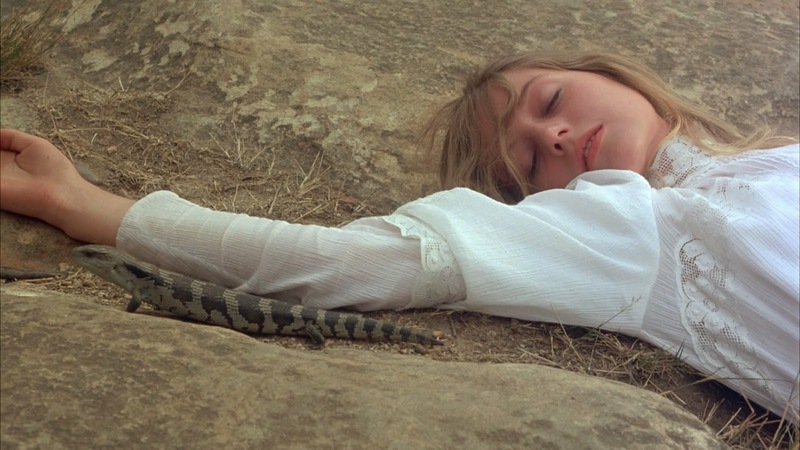 Picnic at Hanging Rock is a distinctive mystery with no easy answers, and the film’s style perfectly suits its air of unease and suppressed horror. Fairly early in the movie, four students from a girl’s school inexplicably disappear during an outing; the rest of the time is spent investigating their loss and its effects on the school. A gorgeously haunting score lulls us into the dreamlike perspective of the characters, and stunning cinematography is juxtaposed with the terror of the story’s events. Picnic at Hanging Rock handles its horror with elegance and grace – quite appropriate for its setting in a strict school for girls. No killers jump out from behind trees, but two watches stop at exactly twelve o’clock during the picnic; there are no breathless chases, but the four girls simultaneously remove their shoes as if in a trance, then calmly lie down to sleep on the rock for no apparent reason. For a classy mystery unlike any other, look no further than Picnic at Hanging Rock.